From October 22 to 26, London-based gallery Dickinson will exhibit an exceptional work by Impressionist painter Gustave Caillebotte at the first ever New York edition of TEFAF. Gustave Caillebotte (1848-1894) was recognized as both a painter and a patron of the Impressionist movement. 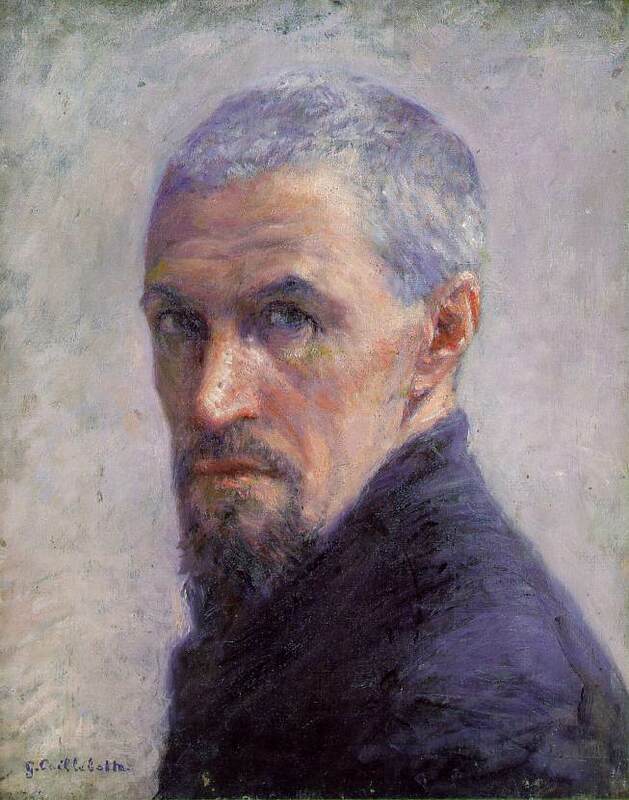 Born into a affluent family, who had made their fortune in the textile industry and in Parisian property, Gustave Caillebotte was a pupil of Léon Bonnat at l'École des Beaux-Arts in Paris. There he met Edgar Degas, Claude Monet and Pierre-Auguste Renoir with whom he went on to host the first exhibition of the Impressionists in 1874. 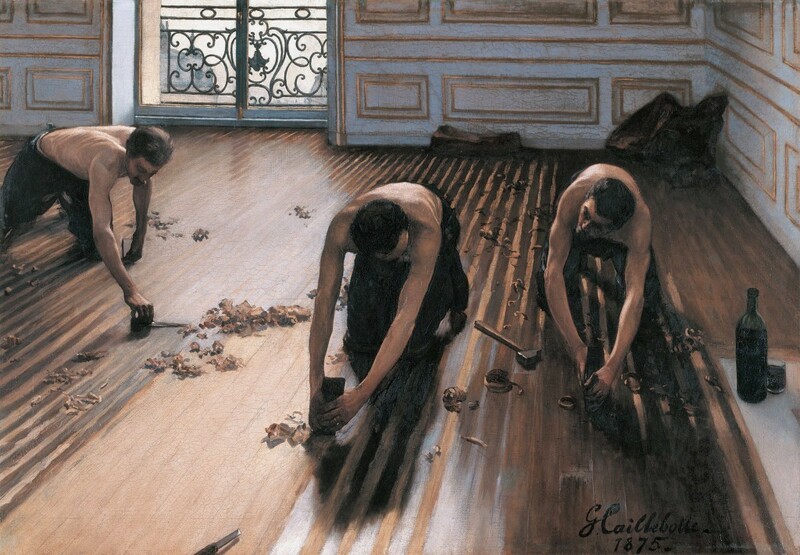 That same year, Caillebotte's father died, leaving two million francs to be shared between Gustave Caillebotte and his family, which kept the artist in good stead financially for the rest of his life. Rich and generous, Caillebotte supported his fellow Impressionists, buying their work at full price as well as funding their exhibition fees. During his lifetime, Caillebotte co-hosted and co-funded no less than five Impressionist exhibitions in which he also presented his own works, due to the fact that the Salon Officiel refusing to exhibit his work in 1875. In 1881, Caillebotte bought his brother a country house in Petit-Gennevilliers. It was during a time when rowing and yachting were immensely popular among the leisure classes, having crossed the channel from England in the 1870s. 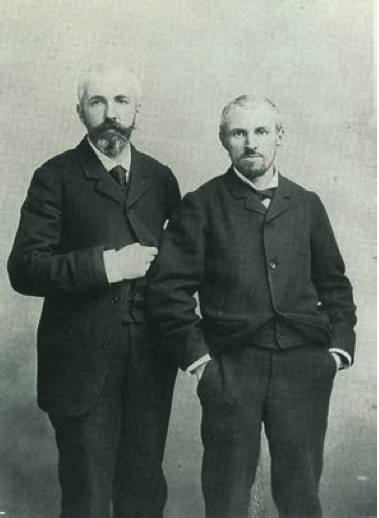 As Eugène Chapus declared in 1854, ''The Parisian is first of all a canotier.'' The phenomenon gave rise to a host of sailing clubs and regattas, and the Société des Regates Parisiennes established an outpost in Argenteuil, called Le Cercle de la Voile de Paris. A keen engineer, Gustave Caillebotte also spent many hours in his naval workshop where he developed his passion for construction and boats. A racer at heart, he designed and built innovative new models with which he won many titles. Caillebotte turned his hand to painting boaters and sailboats. Water scenes on the Seine at Argenteuil and Yerres are particularly present and representative of his work. 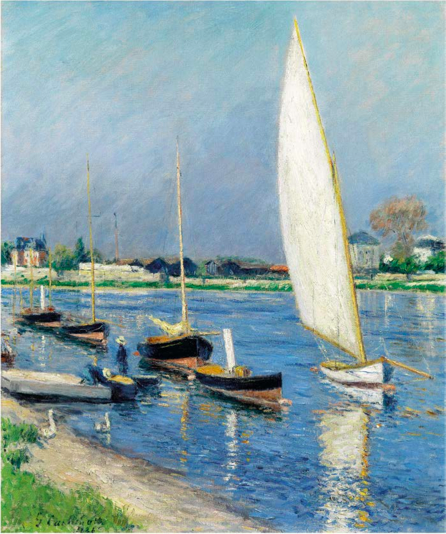 This is one of them,Voiliers sur la Seine à Argenteuil, 1886, which will be exhibited by Dickinson at the first edition of TEFAF New York. 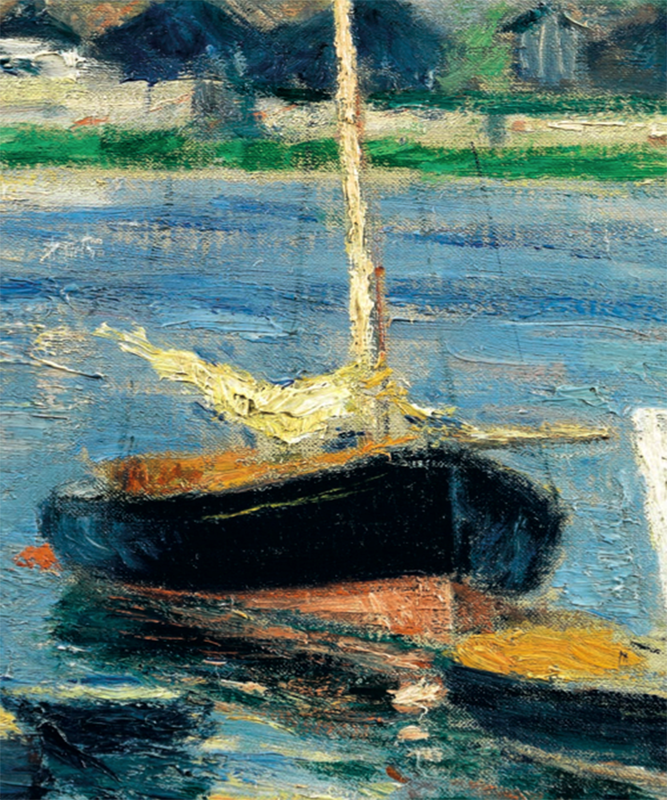 This composition is perfectly balanced and captures the serenity of pleasure boats mooring on the Seine at Argenteuil. His attention to detail and sensitivity to light and color are exactly what make Caillebotte one of the major painters of the Impressionist movement. Gustave Caillebotte's Voiliers sur la Seine à Argenteuil, 1886, will be exhibited from October 22 to 26 in New York at TEFAF by Dickinson gallery at booth 62.